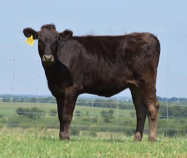 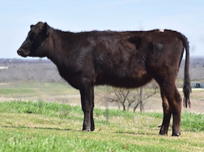 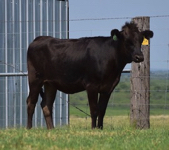 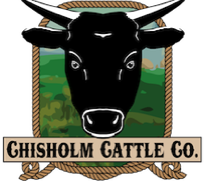 Contact Chisholm Cattle Co. for details on Wagyu cows and heifers for sale. 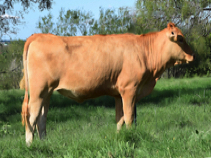 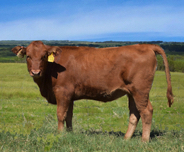 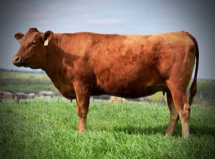 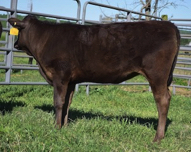 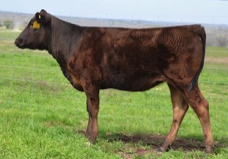 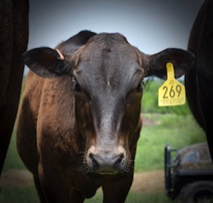 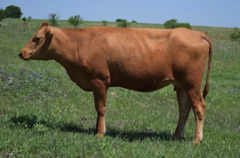 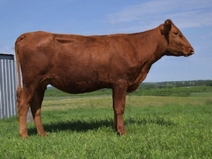 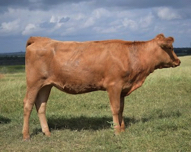 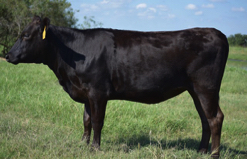 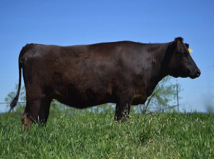 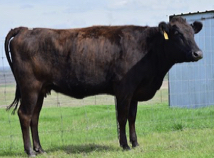 Chisholm Cattle is a premier source for 100% full blood Wagyu breeding stock. 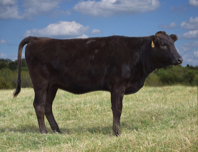 We utilize a wide range of genetics to produce healthy, high value heifers from all the various Wagyu strains, including black Wagyu and red Wagyu (also known as Akaushi). 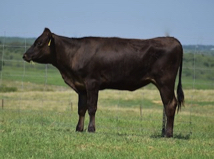 Since the genetic lines of Wagyu available to breeders outside of Japan are limited, we favor a low inbreeding coefficient to boost hybrid vigor and minimize health problems in the calves. 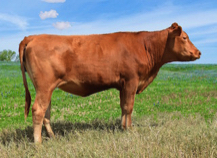 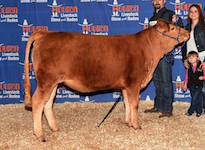 they are ideal for youth projects and livestock shows. 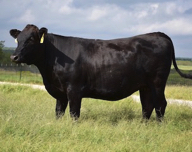 All for sale are raised on our ranch in Central Texas, 100% full blood Wagyu, DNA parent verified, registered, docile, cosmetically dehorned, and vaccinated. 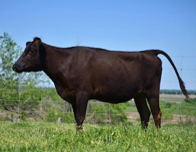 They are well accustomed to people and have been handled in a gentle, low-stress fashion. 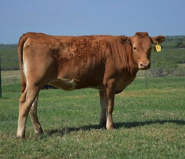 In order to give our cattle the best possible care and daily attention, we limit the size of our herd. 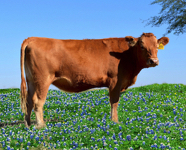 This enables us to focus on quality rather than quantity. 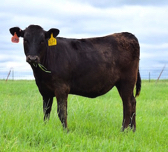 For full details regarding Wagyu heifers and cows available for sale, contact us.